Kids Play OT provides Occupational Therapy to children who need extra help to do their everyday jobs. 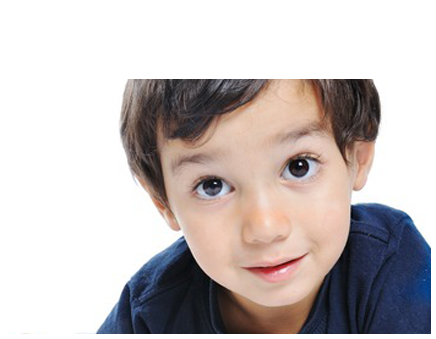 We provide therapy in our specialised clinic as well as via home, childcare and school visits. You don’t need a referral from a doctor in order to make a booking with Kids Play OT, however in order to access Medicare Rebates, you will need to see your GP or Paediatrician first and obtain a written plan. 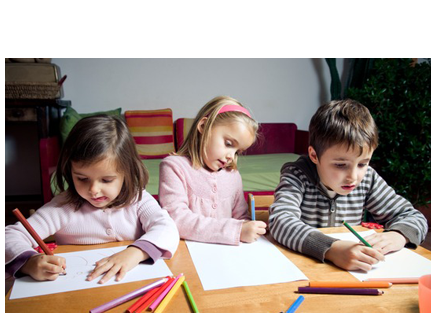 Kids Play OT has years of experience of providing occupational therapy to children. They take pride in and enjoy their work, helping to create positive change in children and families.